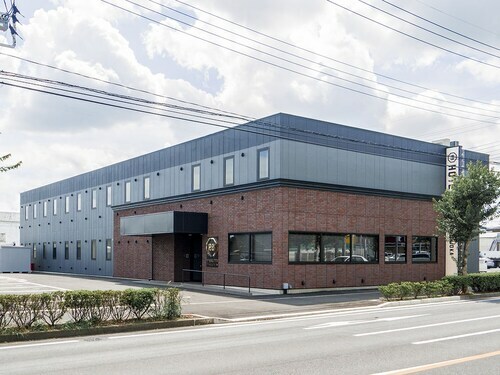 Situated in Tochigi, this hostel is within a 5-minute walk of Tochigi City History Museum, Tochigi Kuranomachi Museum of Art, and Tochigi Doll Float Museum. New Ginger Museum and Oyama Park are also within 9 mi (15 km). Tochigi Station is 12 minutes by foot and Shin Tochigi Station is 23 minutes. 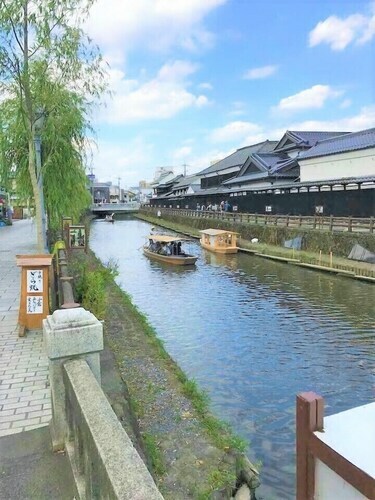 Situated in Tochigi, this hotel is within a 5-minute walk of Tochigi Doll Float Museum, Tochigi Kuranomachi Museum of Art, and Kinryuji Temple. Shinmeigu Shrine and Tochigi City History Museum are also within 10 minutes. Shin Tochigi Station is 15 minutes by foot and Tochigi Station is 16 minutes. 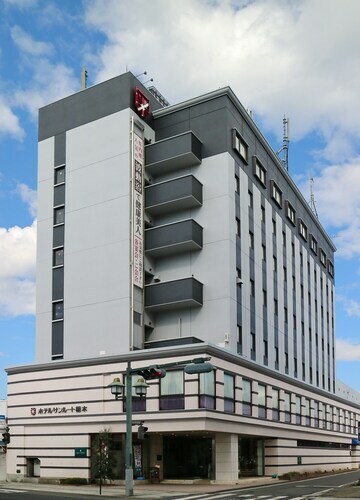 Situated in a shopping district, this hotel is within 3 mi (5 km) of Sano Premium Outlet, Soshuji Yakuyoke Daishi Temple, and Shiroyama Park. Sano City Museum and Suzumenomiya Shrine are also within 3 mi (5 km). 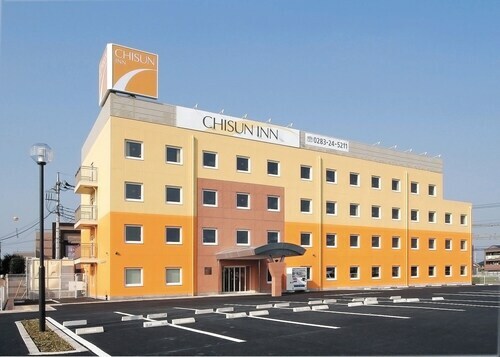 Situated in Sano, this hotel is within 2 mi (3 km) of Sano Premium Outlet, Soshuji Yakuyoke Daishi Temple, and Shiroyama Park. Sano City Museum and Suzumenomiya Shrine are also within 3 mi (5 km). Situated in Oyama, this hotel is within a 15-minute walk of Yakushiji Temple, Suga Shrine, and Oyama City Central Library. Roku Museum and Oyama Yuen Harvest Walk are also within 3 mi (5 km). 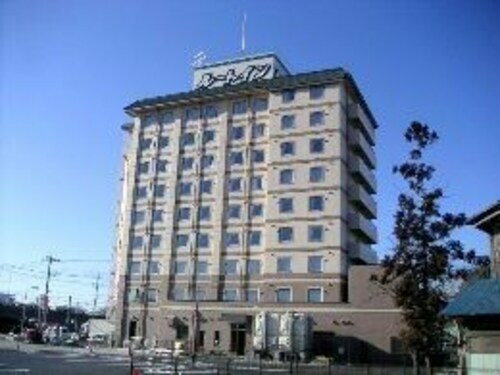 Situated in Oyama, this hotel is within 1 mi (2 km) of Suga Shrine, Oyama City Central Library, and Yakushiji Temple. Oyama Yuen Harvest Walk and Roku Museum are also within 2 mi (3 km). 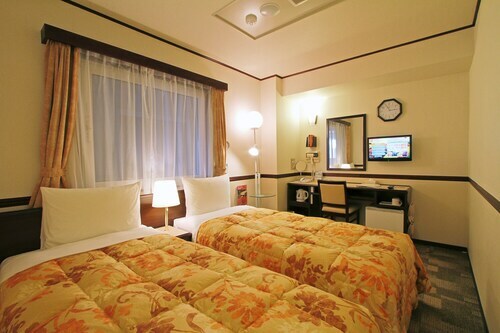 Situated in Sano, this hotel is 0.5 mi (0.9 km) from Shiroyama Park and 2.3 mi (3.7 km) from Sano Premium Outlet. Soshuji Yakuyoke Daishi Temple and Sano City Museum are also within 1 mi (2 km). 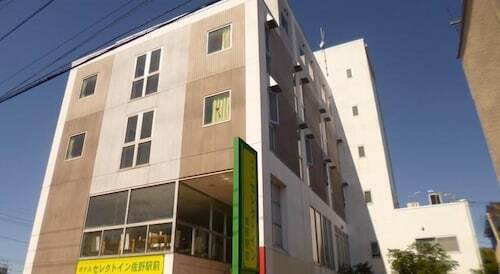 Situated in Sano, this hotel is within 3 mi (5 km) of Sano Premium Outlet, Soshuji Yakuyoke Daishi Temple, and Shiroyama Park. Sano City Museum and Suzumenomiya Shrine are also within 3 mi (5 km).